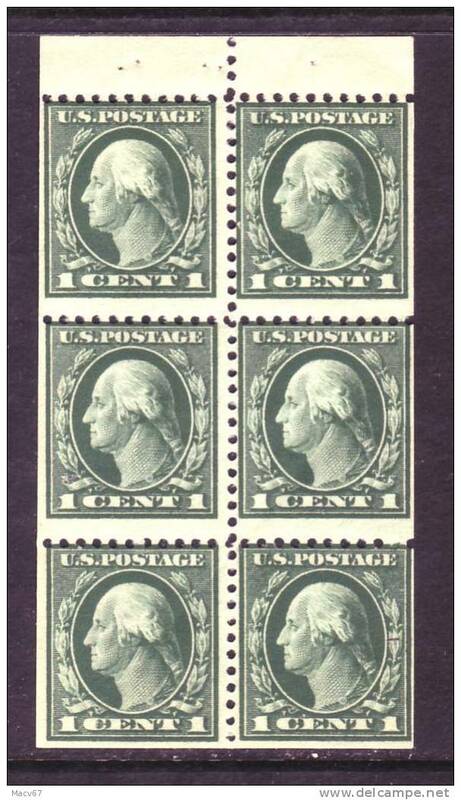 U.S. 498 E Perf 11 Flat Press * no wmk. 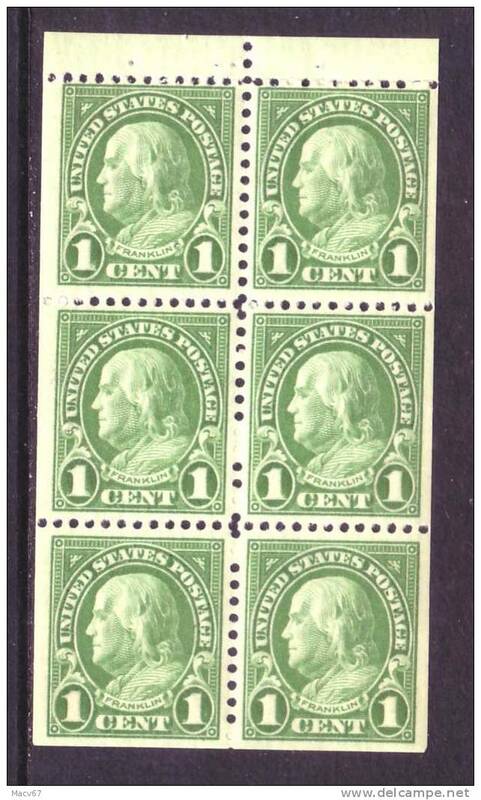 U.S. 424d Booklet Pane * 1912 issue, single line wmk., 10 perf. 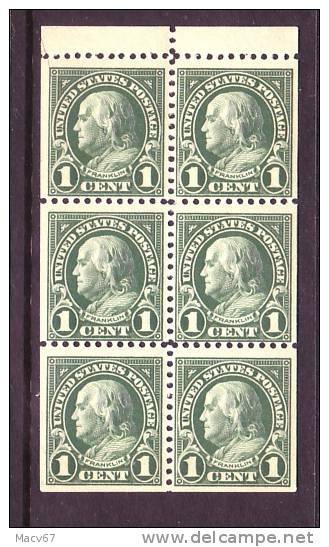 U.S. 499e ** Booklet pane 1917 issue, no wmk., flat press 11 perf. 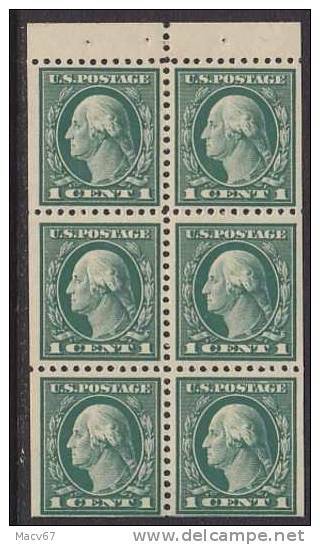 U.S. 498e ** Booklet pane 1917 issue, no wmk., flat press 11 perf. 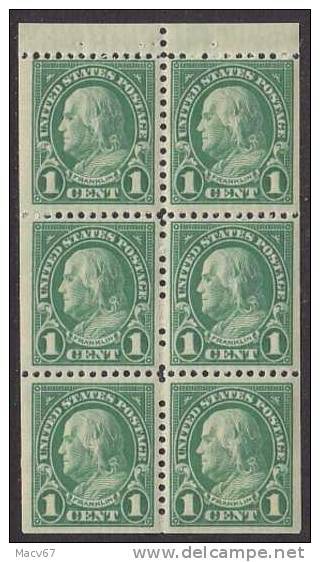 U.S. 499e Type IV ** 1917-19 issue Flat press perf 11 no wmk. 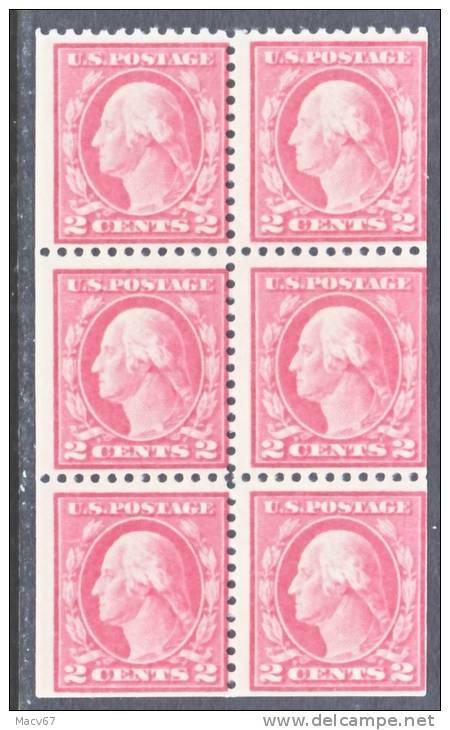 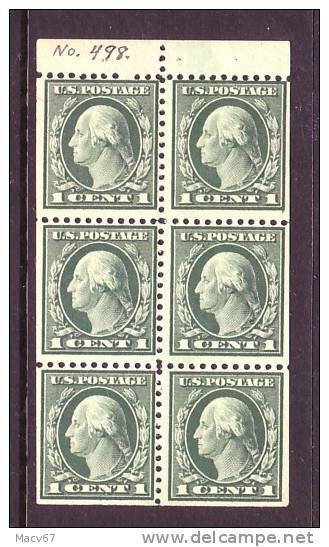 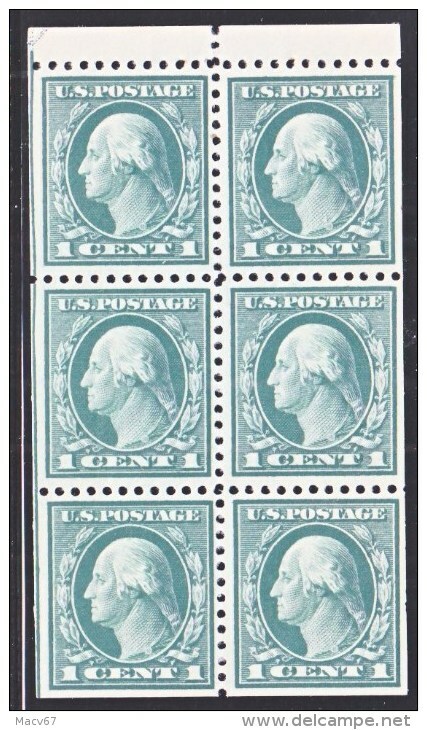 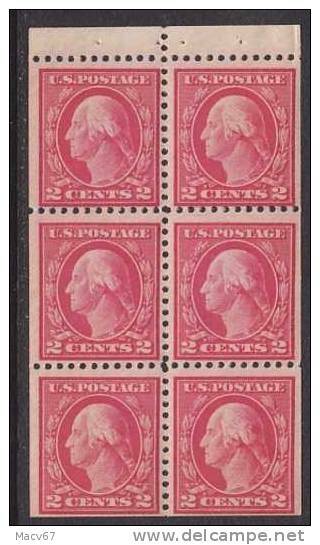 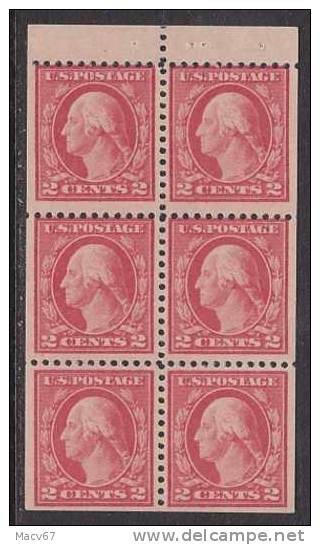 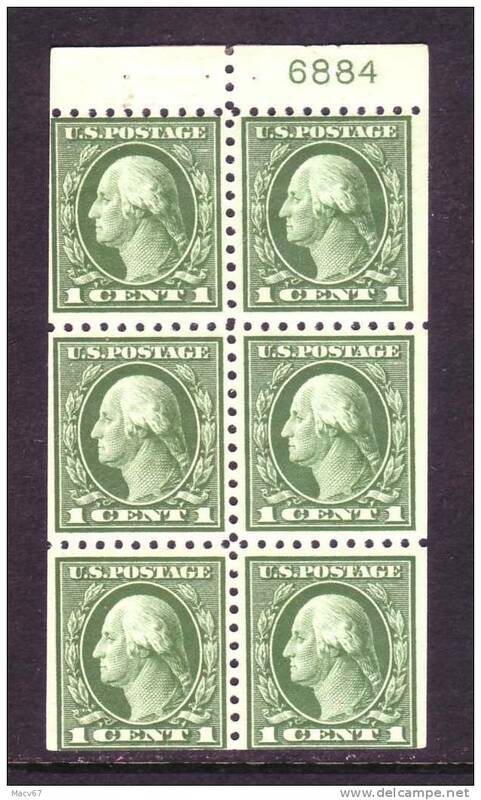 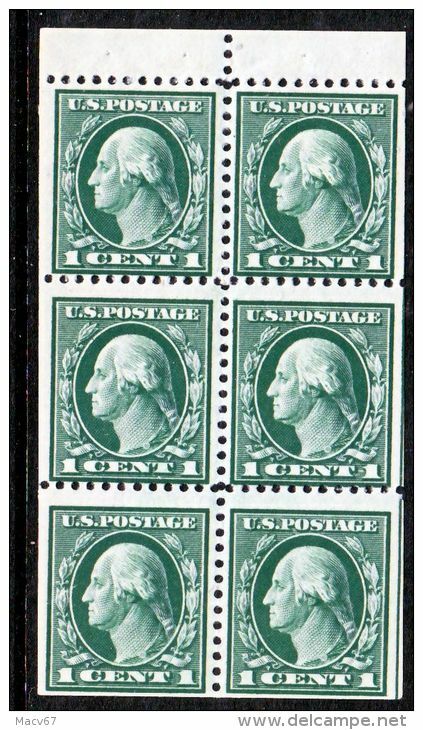 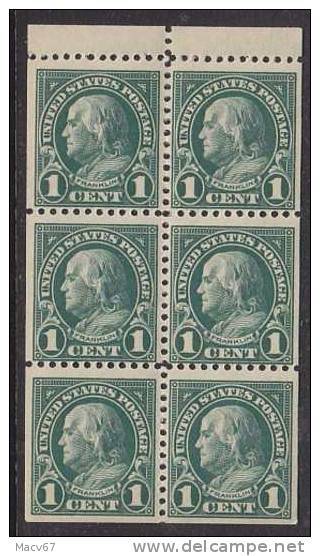 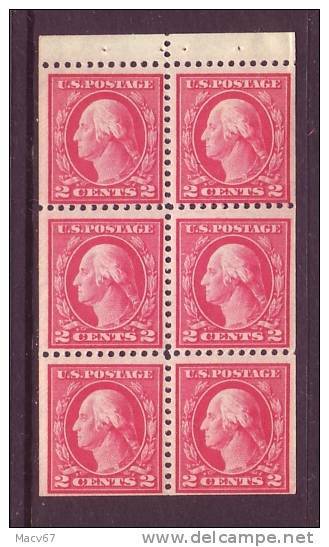 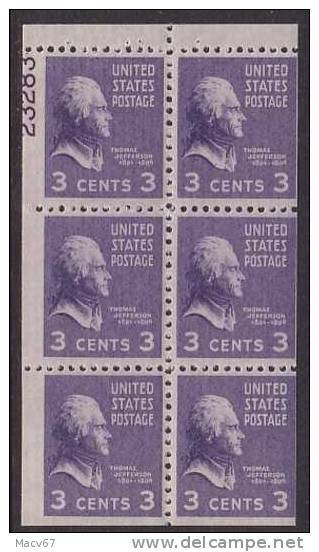 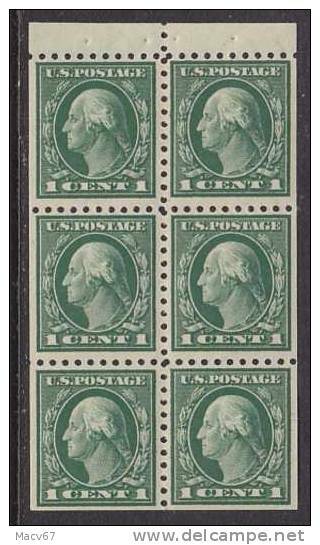 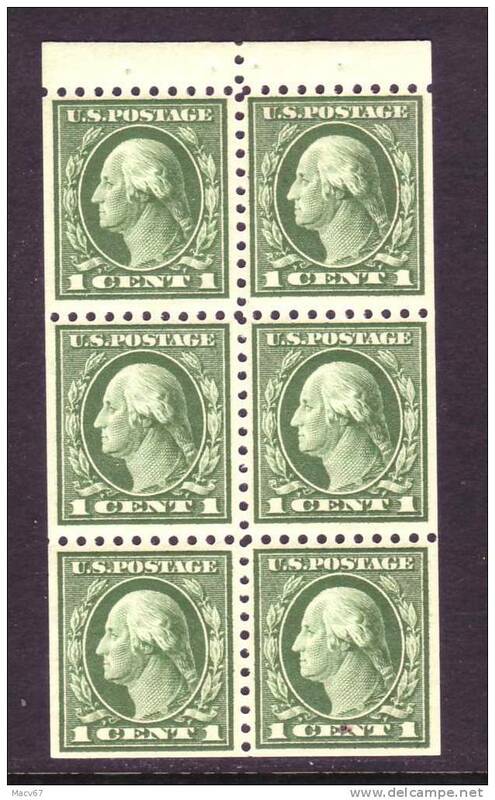 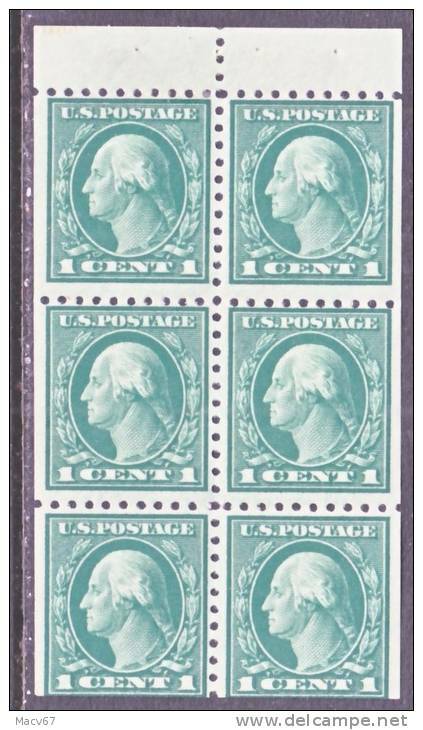 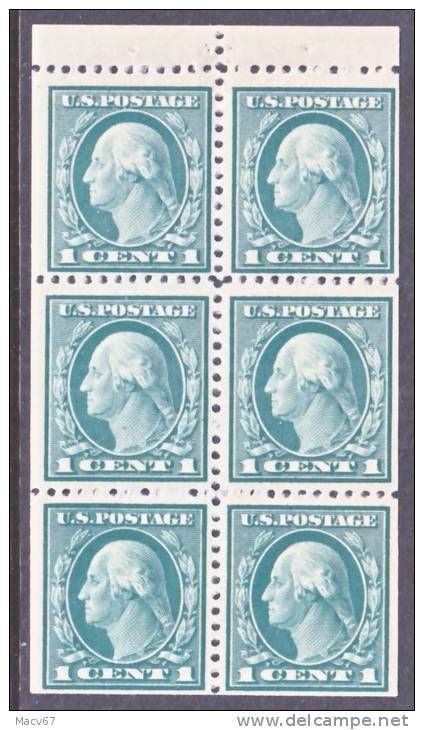 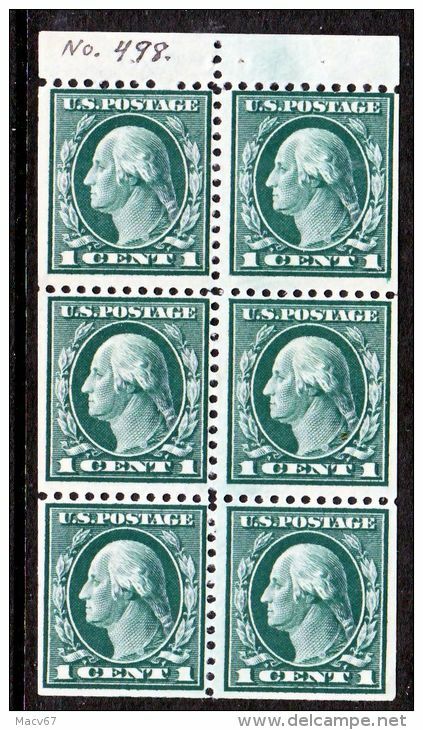 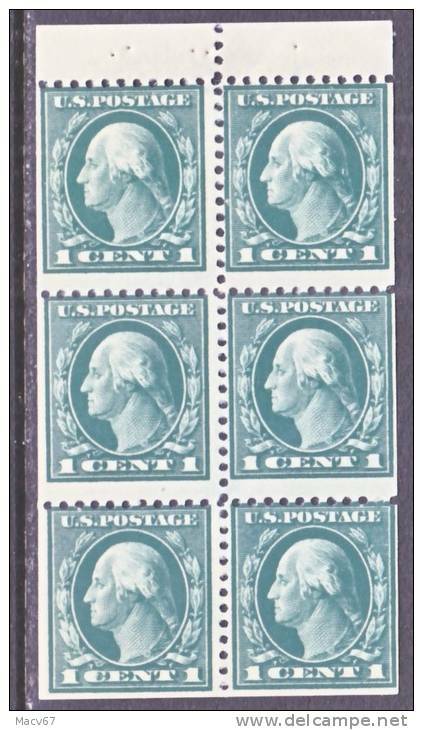 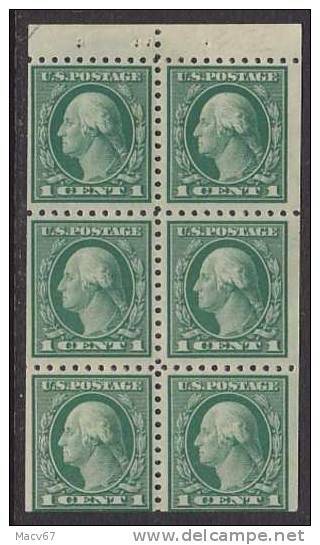 U.S. 498e ** 1917-19 issue Flat press perf 11 no wmk.